This week, Mousetalgia offers an emporium of topics. First, Magical Memories in Las Vegas hosted a grand opening extravaganza with the cast and crew of the original Beauty and the Beast animated classic, and we are celebrating along with them with a recap and an extraordinary sweepstakes! Then, we share an article about unofficial Disney merchandise created by fans, and ponder Disney’s response to the current surge in unofficial Disney-based merchandise that caters to the Disneybounding and Disney lifestyle fads. 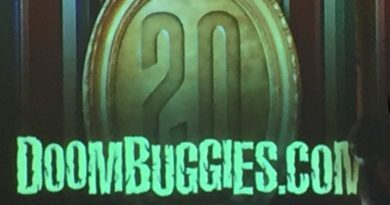 Jeff describes some of DoomBuggies.com’s dances with Disney legal, and we consider the benefits vs. the costs of fan-produced material to the Disney Company. 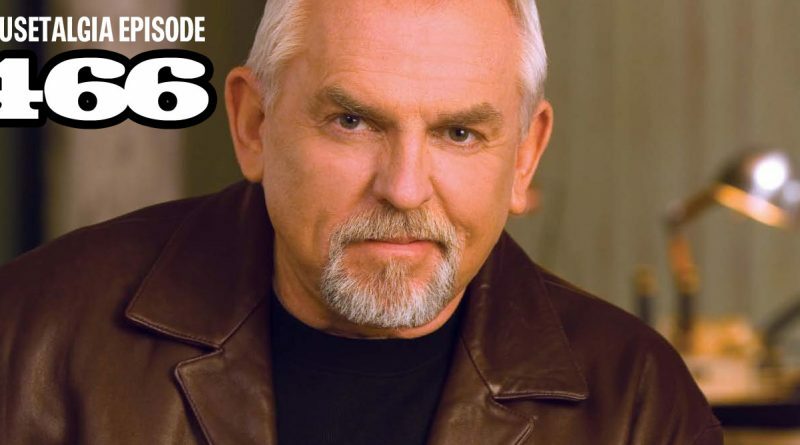 Then, in a cliffhanging ending to the show, Jeff talks about Sac Anime’s recent convention and the appearance of John Ratzenberger, who discussed his career, his appearance in every Pixar film, and his life as an actor. Jeff talks about an awkward autograph moment, then we play some highlights of John’s Q&A from the con. 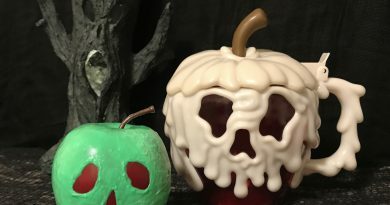 Plus – Disneyland Halloween Time vs. Holidays – which does Team Mousetalgia prefer?